So you’ve completed the famous five minute WordPress installation and now you are ready to start installing some plugins. For most people new to WordPress, the question is which ones should I install? After all, the directory is filled with thousands of choices and many of them perform similar functions as others. If you ask an experienced WordPress administrator which plugins are the ones you should start your site with, they are likely going to tell you that it depends on what you want to accomplish with your site. 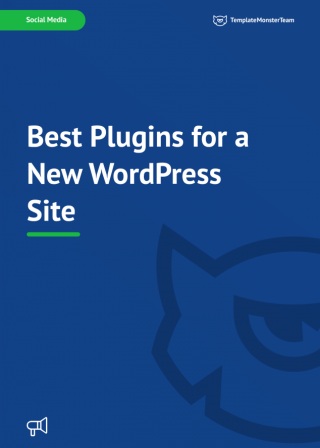 However, while every site has its unique needs there are some essential plugins that every WordPress site should have. 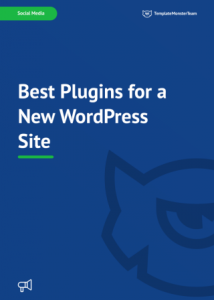 TemplateMonster's prepared a book for you about the best plugins for a WordPress website.